Medium slows drying and improves flow. 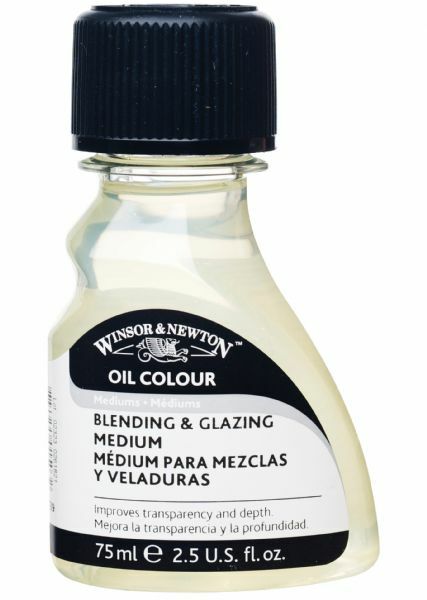 * Ideal for blending glazing stroke work antiquing and staining. * Improves transparency and depth. * Dries to a durable gloss finish.